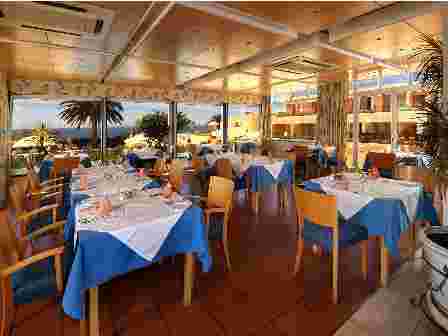 Located in one of the most beautiful places in the Algarve, on a cliff top, the Hotel Baía Cristal Beach & Spa Resort offers a peaceful atmosphere with a fantastic sea view.Upon the beach of Vale Centeanes and 1700 m from Carvoeiro beach, this 4 star.. Recently renewed, Velamar Budget Boutique Hotel is a 3-star property offering a total of 73 rooms and 2 suites. Firstly opened in 2002 and boasting a prime location between the delightful fishing village of Olhos D'água and the well-known Praia de Santa..
With 32 apartments and 13 townhouses, LagunaVilamoura is a tourist complex in self cateringin a private condominium, surrounded by anature reserve and with excellent sun exposure.The apartments include spacious terraces, and type“deluxe” offers panoramic.. Situated in the heart of Quinta do Lago, practically within the Ria Formosa Natural Park, this exquisite property benefits from tranquillity and lush green landscapes of pine forests and crystalline lakes, and offers to guests from all over the world.. 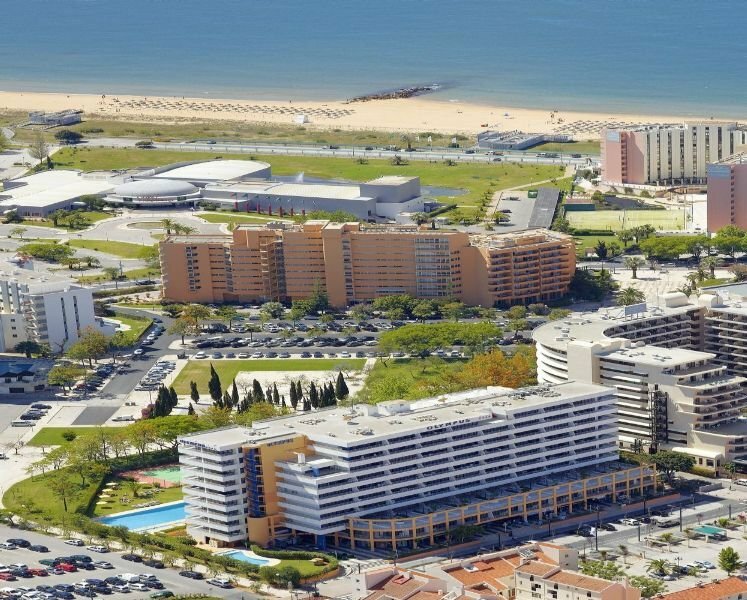 This hotel is located in front of the Vilamoura Marina, close to the Casino, and near some of the best golf courses in Europe. 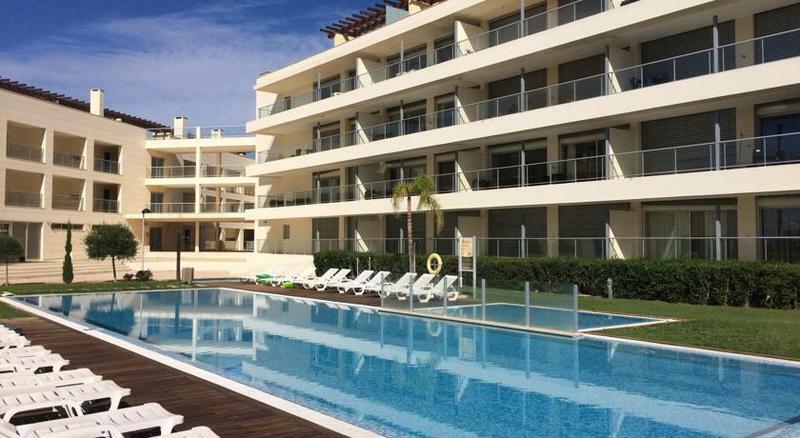 It is a short 250 meters away from the beach and in the vicinity, guests will find a range of restaurants, bars and the most..
Marina Plaza is set right in front of the Marina of Vilamoura, a privileged and exclusive location in the Algarve. 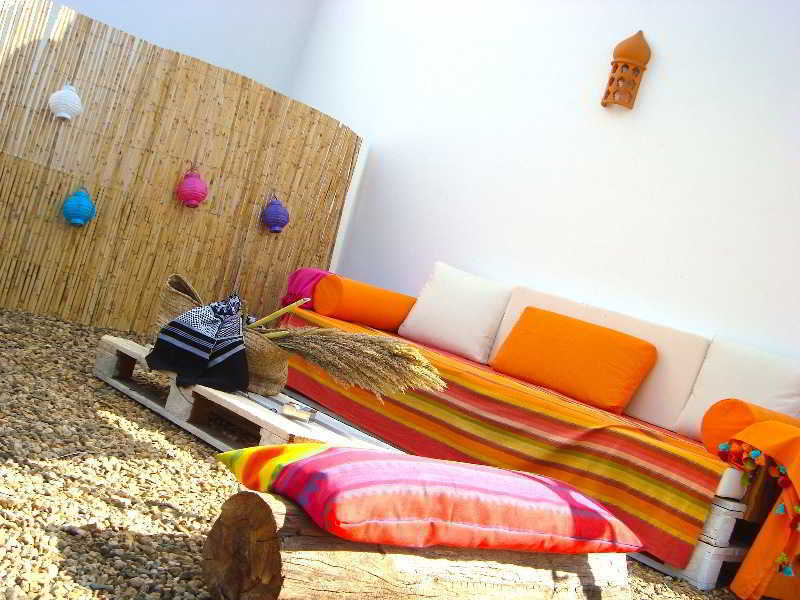 Guests will be 200 metres from the nearest beach and 25kms from Faro Airport.The Aparthotel has no restaurant available. Guests can however..